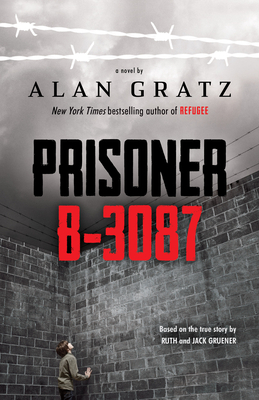 Alan Gratz is the acclaimed author of several books for young readers, including Prisoner B-3087, which was named to YALSA’s 2014 Best Fiction for Young Adults list; Code of Honor, a YALSA 2016 Quick Pick; and The Brooklyn Nine, which was among Booklist’s Top Ten Sports Books. Alan lives in North Carolina with his wife and daughter. Look for him online at www.alangratz.com.